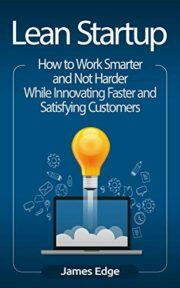 This book is going to teach you everything you need to know about Lean Startups, its specific philosophy, and how it edges out traditional businesses. If you want an amazing startup from day 1, this comprehensive guide will start at the drawing board and accompany you as you launch your business and develop quality products tailored to the market. 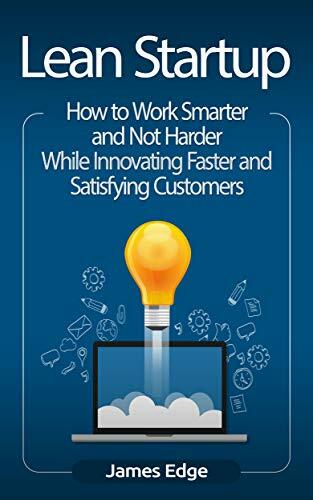 So if you want to learn more about Lean Startup, click “buy now”!